Last updated: 5 August 2018. 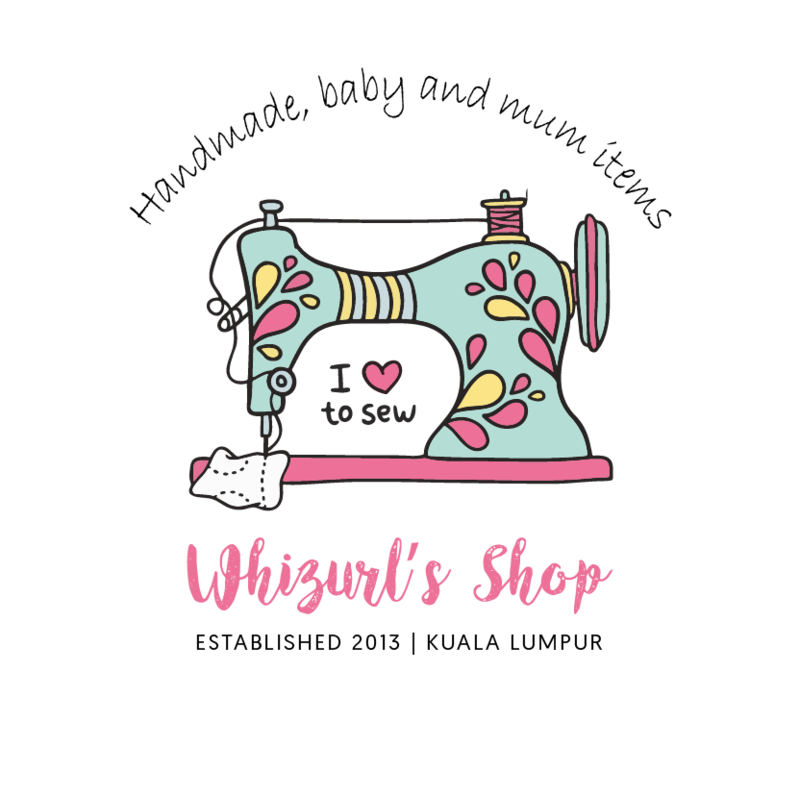 Thank you for shopping at Whizurl’s Shop’s website ("the website"). You have 14 working days to return an item from the date you received it. If we found that your ordered item is out of stock, we shall notify you immediately via your registered email on the website and shall refund you within 48 hours from the date we received your payment. If your return is approved, we will initiate a refund to your bank account (local customer) or PayPal account (overseas customer). You will receive the credit within a certain amount of days, depending on your beneficiary bank’s and PayPal’s turnaround time. You will be responsible for paying for your own shipping costs for returning your item. Shipping costs are non-refundable. We will only refund the price that you have paid for the returned item. If you have any questions on how and where to return your item, please contact us.